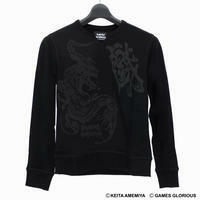 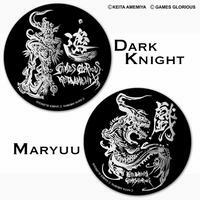 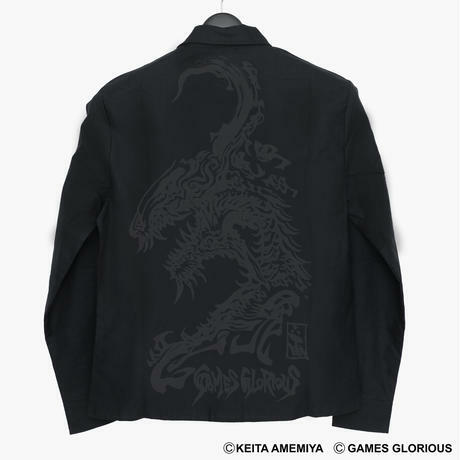 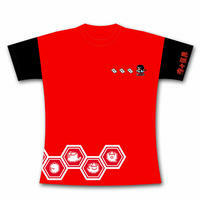 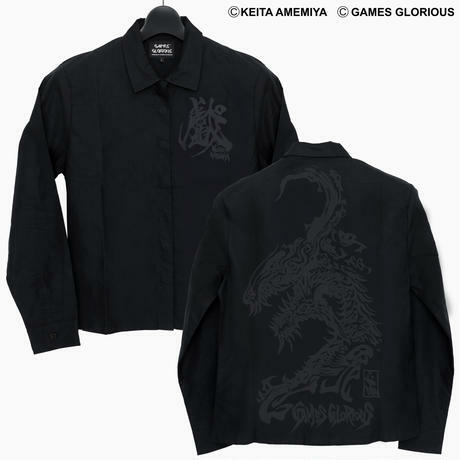 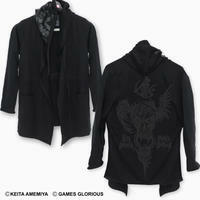 【KEITAAMEMIYA x GAMESGLORIOUS】K.A. 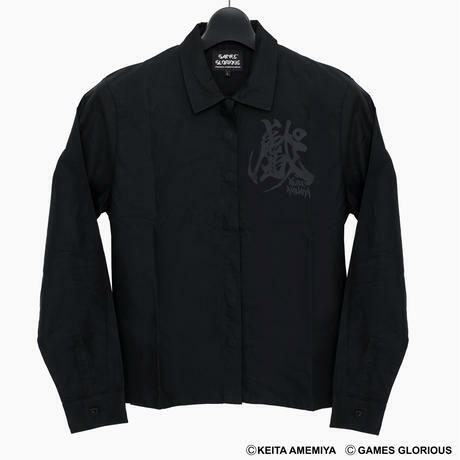 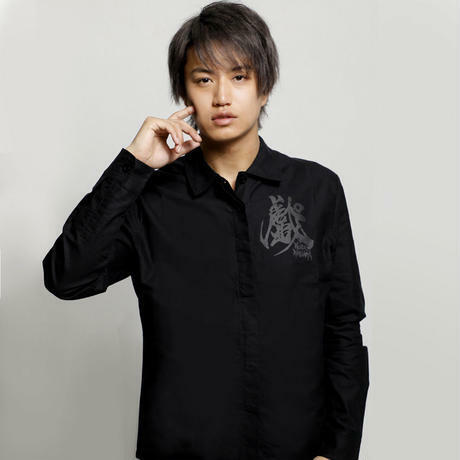 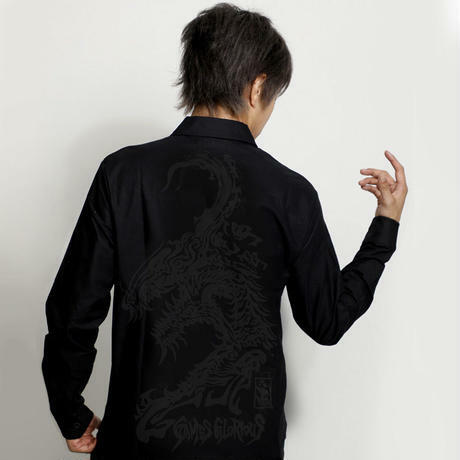 Collar Shirt 〜MARYUU〜 ＊Color: Black ＊Material: Cotton / polyester ＊Size: M / L / XL (please check picture (6) of Size Detail ) 【NOTICE】 We are unable to accept the return or exchange of all items, and Not refundable. 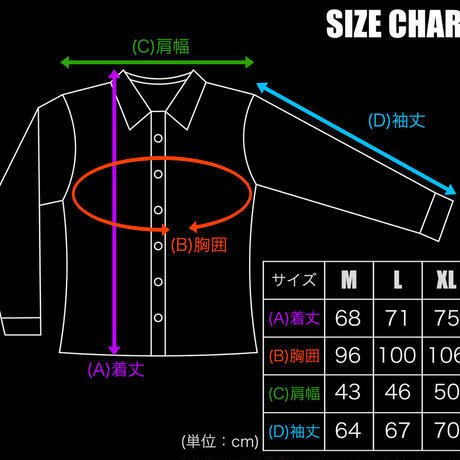 Be Careful When you are ordering the item , please check the size chart carefully or comparing the size with items which you have.